This lovingly restored circa 1683 manor was the favored stop of George Washington. 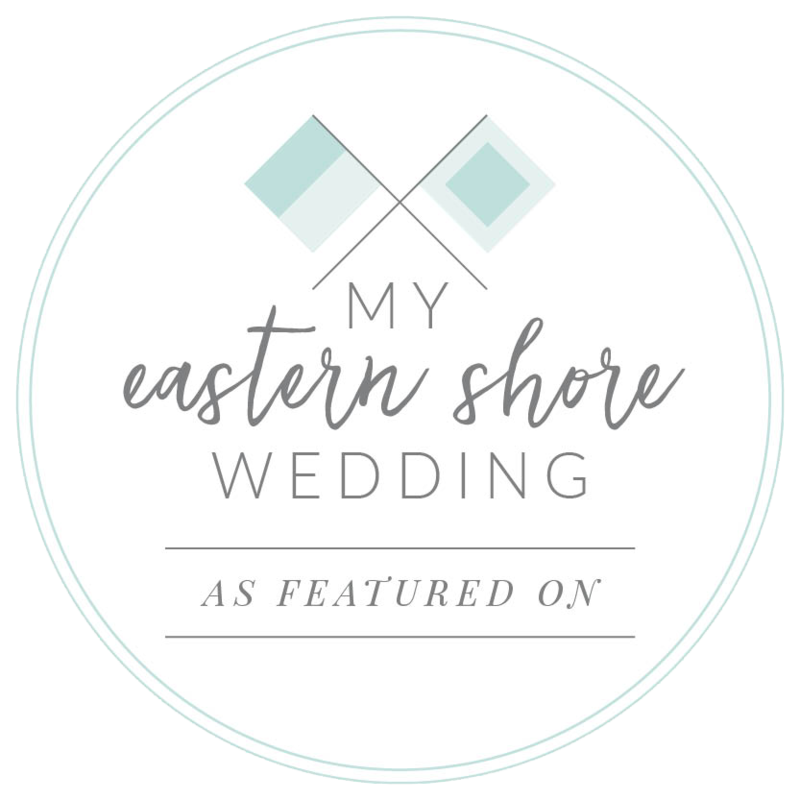 Now, this oasis of natural charm and history offers its bounty for your wedding design: a rustic barn weddings, woodside gardens and heritage architecture. Worsell Manor is within 1.5 hours driving distance to major mid-Atlantic cities and just 10 minutes from Middletown, Delaware.